PPC Rockstars is your ticket to the juiciest tips, tactics, and techniques on all-things PPC, straight from the industry's foremost paid marketing thought leaders. We're shaking the entire PPC tree, tackling both search and social landscapes, even retargeting and third party data audience modeling. Tune in weekly for killer interviews packed with online advertising best practices and trusted campaign optimization techniques that scream. That's all right here, on PPC Rockstars. Press This. The WordPress Community Podcast features exclusive content and interviews with leaders in the WordPress community…. covering everything from development to integrating your digital marketing strategy with WordPress. Host David Vogelpohl of WP Engine and special guest hosts from across the community keep you up to speed on the latest advancements in WordPress. Purse Strings, with Maria Reitan (Founder, Topsail Strategies) is a program focused on marketing to women. Why Women, you ask? Women are the powerful majority in this country, comprising 51% of the population and they are in charge of 80% of all spending, and this number continues to grow. Therefore, as marketers, business owners and advertisers… we need to pay attention to her. Purse Strings will help you not only pay attention, but will also allow you to listen and react. 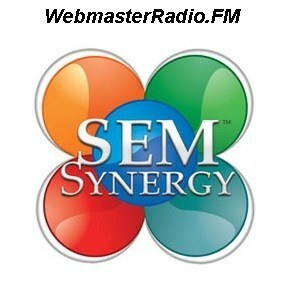 SEM Synergy offers SEM professionals of all levels a one-stop weekly digest for industry news, SEO tactics and trends, with input from high-profile experts. Host Bruce Clay, a name synonymous with ethical and effective SEO — leads lively, weekly discussions on digital marketing hot topics. With co-hosts Virginia Nussey, Kristi Kellogg and Duane Forrester, the Bruce Clay, Inc. team analyzes the latest search algorithm updates, shares the latest organic and paid search strategies, and reports on social media tactics that digital marketers can use for a successful, multifaceted campaign. SEM Synergy brings SEO, PPC, branding, design, content and analytics data analysis together for a holistic view of integrated digital marketing today. Visit BruceClay.com/blog for show notes, in-depth articles, tactical guides, search engine news, and contact info for the SEM Synergy team. Connect with us on Twitter @BruceClayInc and on Facebook at facebook.com/BruceClayInc/. 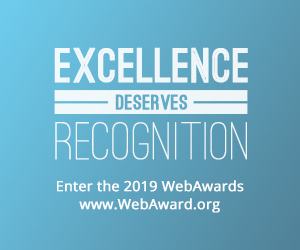 Join Frank Watson and Carolyn Shelby with their special guests live every week and have your eyes opened to the wide variety of search engine optimization tactics available to you. Covering the spectrum from low to high risk methods of online marketing, this show is guaranteed to make your head spin and keep you thinking. Want to keep up with the latest in search news while you are on the go? 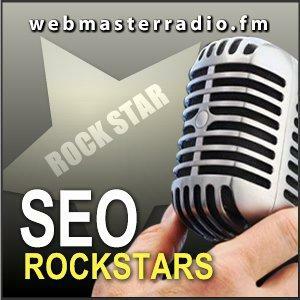 Check out The Daily SearchCast with your host Danny Sullivan. It’s a 30 minute recap of the previous days news. 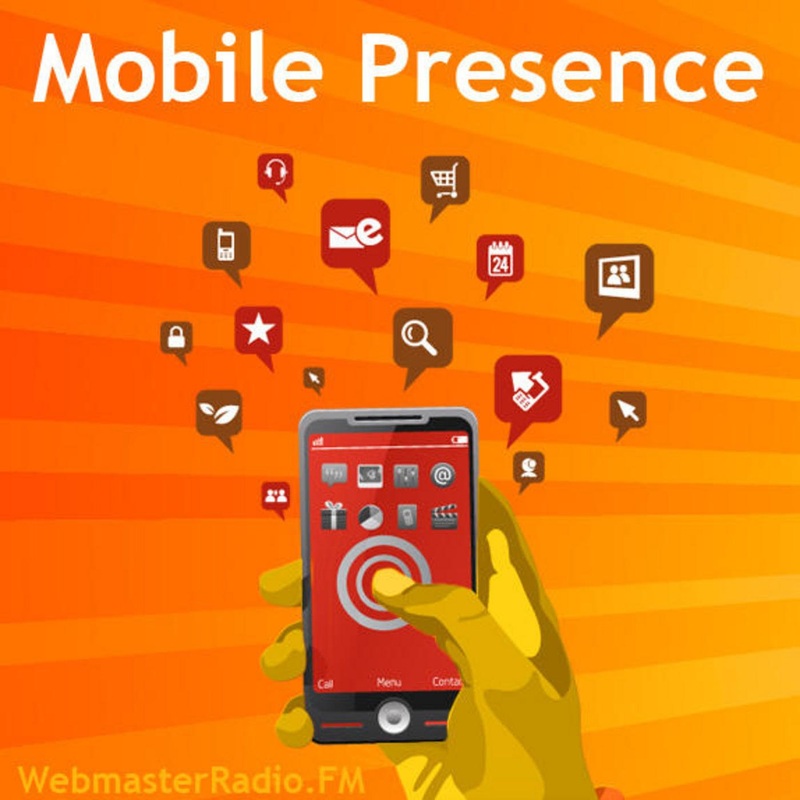 You can find The Daily SearchCast played live here on WebmasterRadio.FM or check out our podcasts here or at The Daily Search Cast Blog. 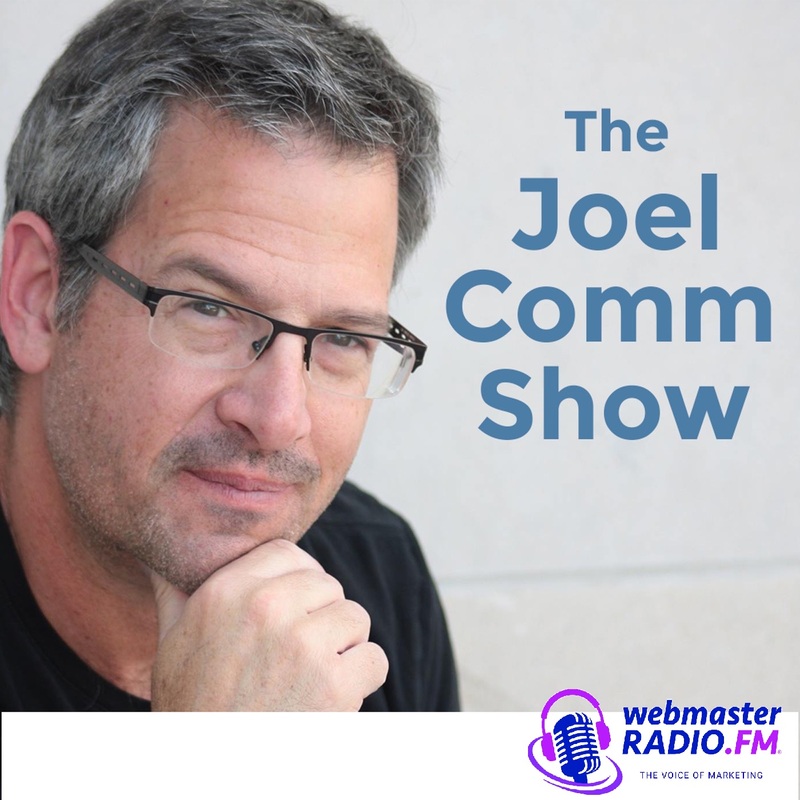 The Joel Comm Show delivers a broad spectrum of topics ranging from website monetization and traffic generation to social media and web 2.0, mobile technology and other general business topics. Joel will welcome expert guests in the fields of social media, web and personal development niches, and in turn deliver an exciting program, yet be structured but dynamic.